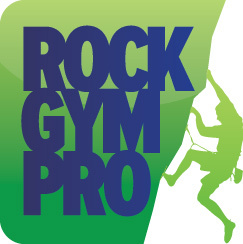 If you have an existing product database it is possible to import it into Rock Gym Pro. However, the file must be approved by the Rock Gym Pro developer before use to ensure compatibility. Contact support to work with our staff directly to create the import file, and receive the password necessary to complete the import. Once you have the file, here is how to import the data. Enter the password you received from the Rock Gym Pro developer. Click the Choose button to select your import file. Assign a unique tag for the import. Check the box if you wish to include tax status.